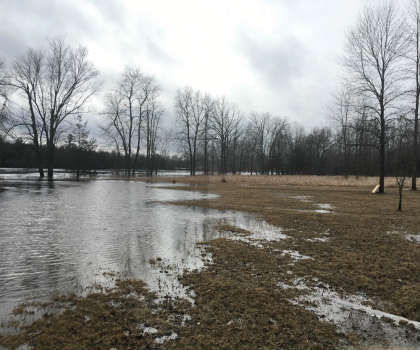 The overflowing riverbanks, which were a common sight for Ottawa area residents this time last year aren’t expected this spring. However, the City of Ottawa and local partners are taking no chances and have initiated a task force to prepare residents just in case. “The City of Ottawa is preparing for the possibility of flooding this spring and is taking additional measures to ensure the safety of residents and to protect private and public property,” said Mayor Jim Watson at a technical briefing on spring flood preparation. 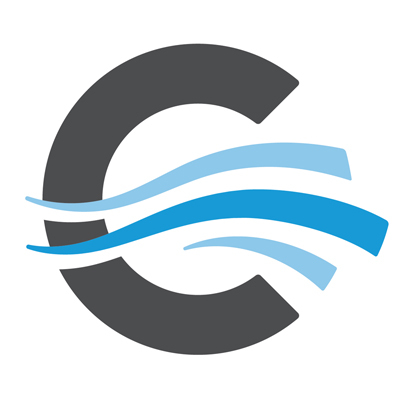 The briefing on March 19 provided information to members of Council, their staff and the media, on the City’s efforts to prevent and mitigate potential spring flooding. “We’ve established a flood mitigation task force to identity opportunities for actions now before the risk of flooding occurs,” Watson continued. Last year’s unusual flooding levels were due in part to heavy rainfall in Eastern Ontario and Western Quebec. According to Environment Canada historical weather data, nearly 58mm of rain fell between April 4th and 6th alone. Another 55 mm fell on May 1 and 57 mm fell over May 5th and 6th. Because flooding is weather dependent, it’s difficult to predict flooding for the long term. But local conservation authorities can compare the current weather and water levels with previous years. “Then we start to compare what happened, how high the water levels went up or down to anticipate what would happen in the spring,” said Omar Kana’n, an engineering assistant for South Nation Conservation Authority. Above-freezing temperatures in the last week and a half of March and first few days of April has reduced Eastern Ontario’s snowpack – the accumulation of winter snowfall. According to Poirier, the current snowpack is the lowest it has been in the region since 2000. 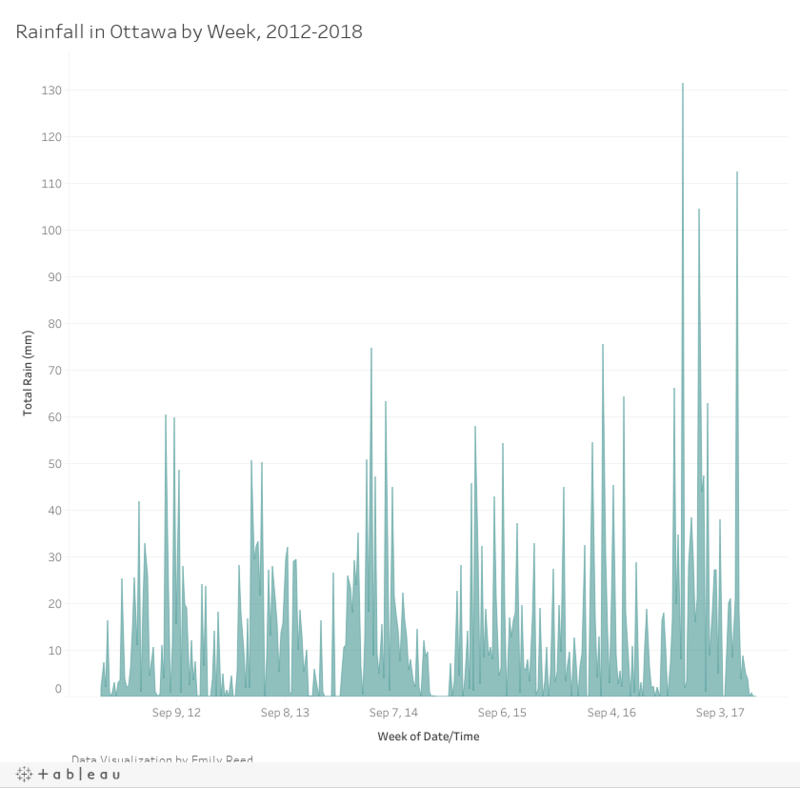 This means the Ottawa River is likely to have a lower than normal peak in May, according to Poirier. Additional precipitation is not expected to have a significant impact on overall water levels, which are currently at normal levels for this time of year. But city officials say they are not taking any chances. External partners include a task force comprised of staff from several departments and services such as: Planning, Infrastructure and Economic Development, Public Works and Environmental Services, Public Information and Media Relations, the Office of Emergency Management, Ottawa Fire Services, Ottawa Public Health, 311 and Web Services. Task force efforts are focused on flood mitigation, the management and control of floodwater and on flood prevention, specifically how residents can help prevent basement flooding and what to do for flooding on residential properties. The city is also meeting with residents in flood-prone communities, to establish solid lines of communication with these communities and help inform how the city responds to each of their unique challenges. As of early April, there are approximately 100,000 sandbags stored throughout the city. The task force has also created a video explaining how to build a proper sandbag wall, available on the City of Ottawa website. “In a normal year or even years where the water levels are below normal, there are still some private and city properties that will experience flooding when the river is at its peak,” said Laila Gibbons, director of parks, buildings and grounds services for Ottawa, at the briefing. Larson said that for residents new to living beside a local watershed, it’s good to get some sense of where flooding does happen and how far onto the property. Residents are advised to move outdoor equipment away from areas where flooding could occur on their properties. “My advice is to always have some sort of emergency kit on hand that they can grab and go last minute if they need to,” he said. Local conservation authorities, such as the South Nation Conservation Authority and the Rideau Valley Conservation Authority provide continuous monitoring for the water levels. “We advise the municipalities on how the conditions are, and usually the municipalities are responsible for providing resources to residents,” Kana’n said. 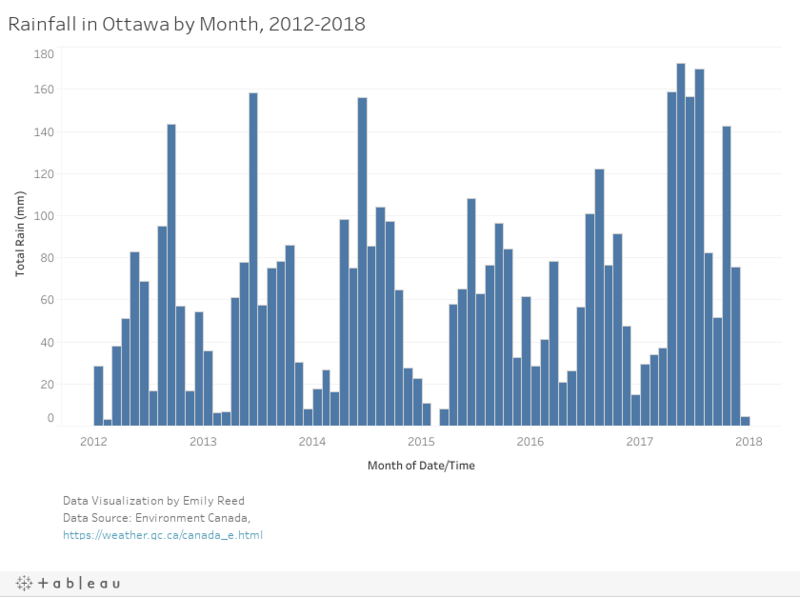 Residents can monitor the City of Ottawa web page for river conditions, access information on public meetings and how to manage flooding on their own properties. Regular updates are provided before, during, and after a flood response.